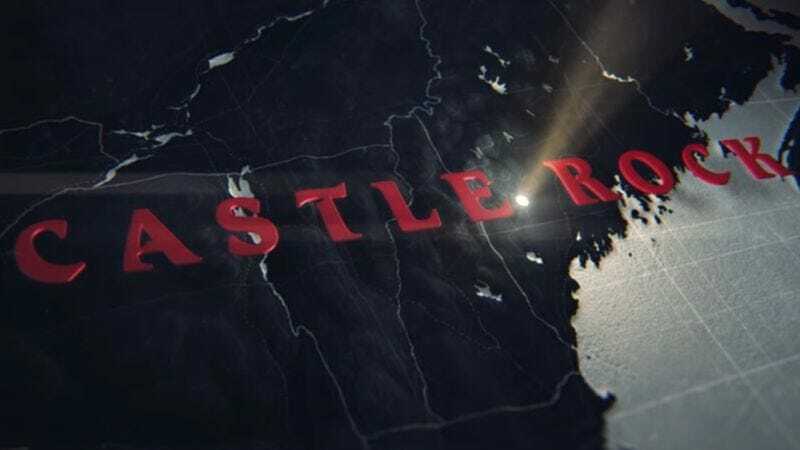 Though we still know next to nothing about Castle Rock, the newest collaboration between J.J. Abrams and Stephen King, we do know that, whatever it is, it’s good enough for Hulu to commit to a 10-episode first season. The streaming platform made the announcement earlier today in a press release that included the same teaser that made the rounds yesterday. You know the one—it basically lists King’s bibliography before landing on the titular New England town that’s been the setting for several of his works, including Needful Things and Cujo. But the press release did at least include the genres (psychological and horror), as well as note that the new series “combines the mythological scale and intimate character storytelling of King’s best-loved works, weaving an epic saga of darkness and light, played out on a few square miles of Maine woodland.” Manhattan’s Sam Shaw & Dustin Thomason will serve as writers and executive producers of Castle Rock along with Abrams’ Bad Robot.